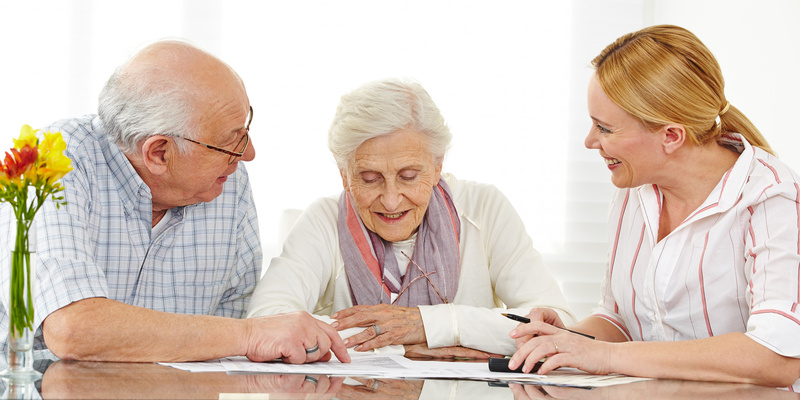 Introduction Live-in Care Agencies or Managed Live-in Care? So you’ve decided on live-in care as a potential alternative to residential care – the next decision is whether to choose between two main models of live-in care provision. Introduction Agencies have a list of live-in carers on their books, and charge for you to be ‘introduced’ to one of them. This is where their involvement ends, and it is up to the client or their families to manage the service. Because of this, they tend to be cheaper than Managed Live-in Care, because they have fewer overheads, as they are not responsible for the Carer or Client should there be any problems in the provision of care. They also fall outside of the Care Regulations, so are not registered with the Care Quality Commission. This means they are not required to work to certain standards like organisations that are regularly inspected, although they may choose to do so. Managed Live-in care, on the other hand, is where the provider works with the client and their family to create a care plan that meets their needs, wishes and priorities. It does tend to be slightly more costly than an Introduction Agency, but they can provide extra peace-of-mind that if there is a problem, it would be dealt with by the provider. The CQC regularly inspects all care providers, and checks aspects of their work such as the quality of the training, record keeping, and how safe, effective, well-led, caring and responsive the services are. They then publish their reports on their website. When making a decision between the two models, it often comes down to your priorities – if you have the time and are able and willing to directly manage the carer, including regarding working conditions and changes to their responsibilities, you may be able to save with an Introduction model. If you’d like a more ‘wrap-around’ approach, you may be better off paying a little more for a ‘Managed’ live-in care package. If you would like to find out more about live-in care by Good Oaks, simply phone 01202 757787 and we would be delighted to give you some more information.